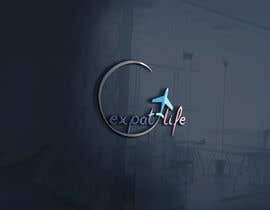 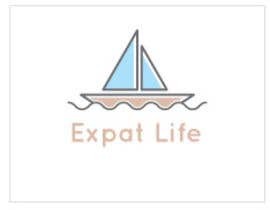 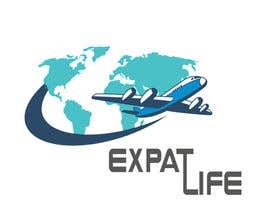 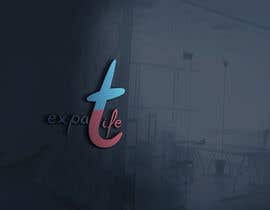 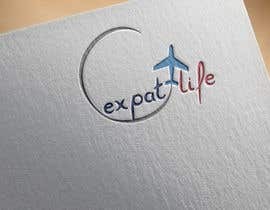 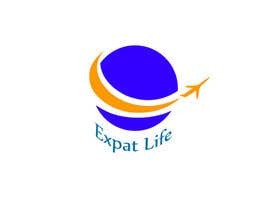 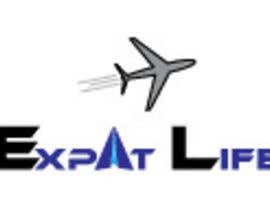 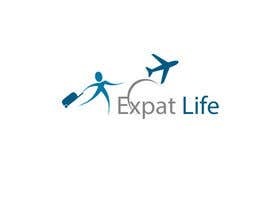 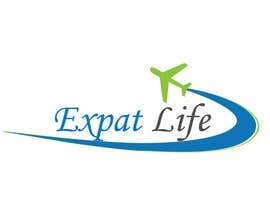 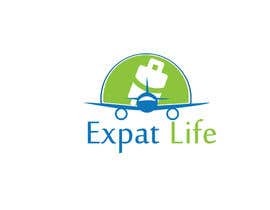 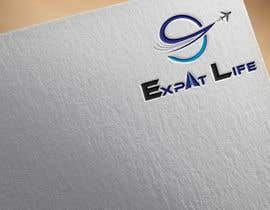 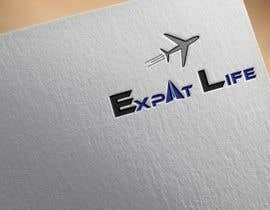 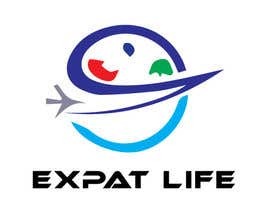 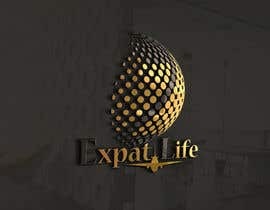 I have a Shopify page called Expat Life where I will be selling t-shirts about being an expat. 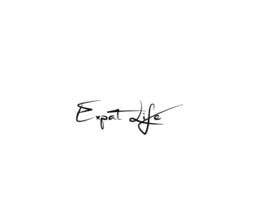 I need a log for the shirts and site. 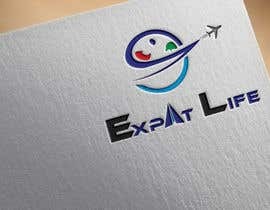 Attached are logos to give you some direction.